RSS is useful for many people in today’s fast paced world. 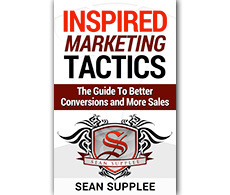 It allows you to easily stay informed by retrieving the latest content from the sites you are interested in. 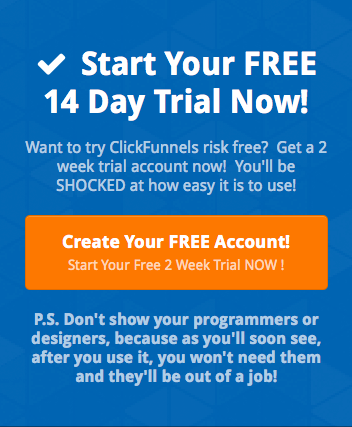 RSS gives your visitors the option of subscribing to your blog or web site and receiving any new content you add directly to their reader or email account. You can subscribe to this blogs feed by adding your email account in the optin box in the top right. 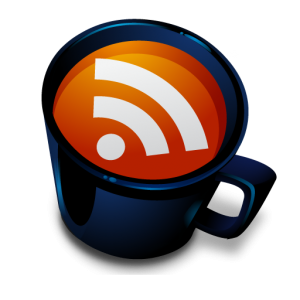 Get yourself an RSS reader – If your getting into reading sites then you are going to need an rss reader. There are a number of feed readers out there some free and some that cost money. To get started I would recommend Google Reader and Bloglines. These readers work like an email system where youÂ receive a new message when a new blog post has been added. As you click down the list you will be able to see the new posting kind of like scanning headlines in a newspaper. When you find one that you want to read you are given the option to visit the site. 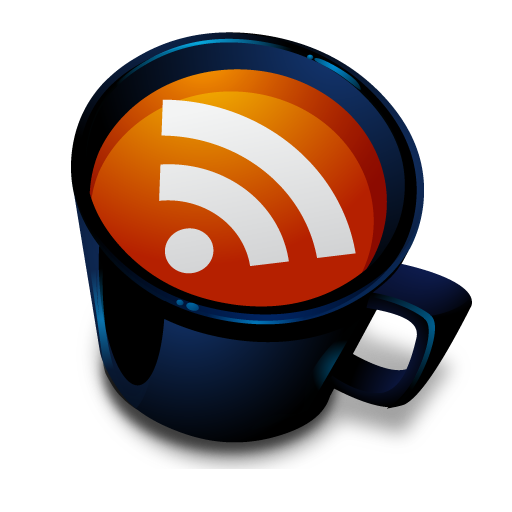 There are a few ways to subscribe to an RSS feed. One of them is by clicking on the RSS feed button found on my sites. For example in the top right of this blog you will see an icon clicking on this will give you the url of the RSS feed. You can also click on the RSS feed in the browser which will look something like this. Your third option is to subscribe via email which can be done on some sites. You can subscribe via email to this blog and get updates of new blog posts right in your email by inputting your email address and clicking on the subscribe button.